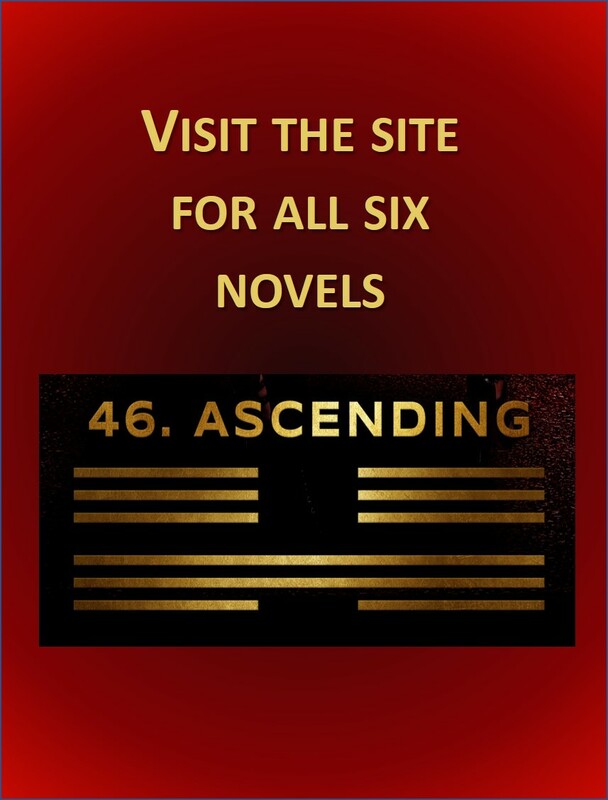 This is a blog devoted to women’s issues, and I don’t review books or movies here unless they are related specifically to the challenges women face or otherwise have a strong tie to subjects touched upon in c3. I am preserving those reviews on this page, with the most recent first. If you are interested in a review from me: I am willing to review both non-fiction and fiction relating specifically to women’s issues. Please do not ask me to review romance novels here, or stories which promote any particular religion. If you would like to be considered for a review please comment here or contact me at Teddie (dot) Zeitman (at) gmail (dot) com. Please understand. I write real reviews. I read your entire book, although I skim parts I don’t enjoy. I tell you and others what I liked best about it, liked least, and to whom I would recommend it. I try to be generous, and to avoid snark that would entertain others at the expense of insulting you. However, if I don’t like something, I say so. I’ve decided to preserve on this page the following post about my reviews. It’s not surprising that I’m also attracted to movies and books on the subject, and I finally got around to seeing the movie “Everest” which came out last September. I knew it was based on the 1996 climbing season when several climbers died in a sudden storm on the world largest peak. So. Did I like the movie? Not nearly as much as I had hoped. For one thing, I saw it on our nice big television screen, but think that the beautiful cinematography would have been more impressive in a theater. More importantly, I wanted to get emotionally involved with the climbers, but too many of them were introduced too fast for me to sort them out, much less develop empathy with any of them. Combine the gear each climber wore with the quick introductions and sheer number of them, and I was challenged just figuring out who was who. I later read that Rotten Tomatoes gave the film a 3.6/5 rating and said “Everest boasts all the dizzying cinematography a person could hope to get out a movie about mountain climbers, even if it’s content to tread less challenging narrative terrain.” Yeah, that too. There wasn’t so much a story (or stories) as there were a lot of snippets of many people getting ready to climb, many people climbing, and then some people dying. It had more of the feel of a documentary that was very well filmed and used good actors. 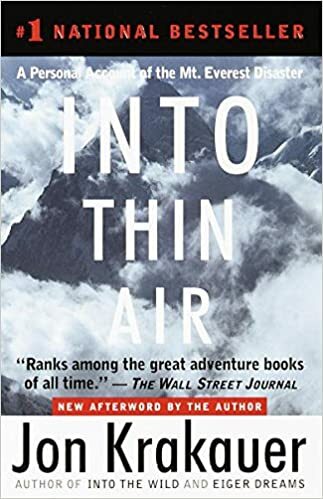 Part of the problem was that I had read Jon Krakauer ‘s book “Into Thin Air” several years ago and loved it. Krakauer tells the same tale of the same climbers in 1996, but tells it from the raw emotion of having survived that year’s climb himself. The book is hard to put down and carries an emotional punch that stuck with me for a long time. The movie simply lacks that punch. I saw that Jon Krakauer did not have good things to say about the movie either, although his criticism centered around how the movie portrayed him, and in fact how the writers created a scene involving him that never really happened. Whatever the writers intent, I can understand how that would irk someone. The Guardian reviewed the movie and thought that Emily Watson stole the show as the “base camp controller trying to manage the unfolding chaos” and I would have to agree. As one of the few women and one of the few characters not actually climbing, she is easily identifiable and manages to add continuity and tension to the otherwise choppy story. My husband has no interest in mountain climbing at all. He very much prefers to chase any kind of ball around any sort of field or court. As we watched “Everest” he seemed most taken with the Texan amateur climber who is in over his head and survives, but loses a lot of his body to frostbite. As the movie ended, he looked at me oddly and told me how really glad he was that in spite of my fascination with high mountains, this wasn’t something I felt I had to go do. Yeah, I guess the movie gave me that as well.